There was a time ​​when Heidi lived in​ a house on Grass St that once belonged to ​poet Lauris Edmond. 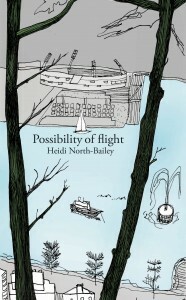 The hillside garden grew tulips and poems, and in the house with its view of the harbour, Heidi wrote poems of her own. But always there is the possibility of flight, and one day she takes off to London. In this wintry​ and sometimes brutal place, the poet locates what it is she is missing. And then, like so many before her, decides to return home. 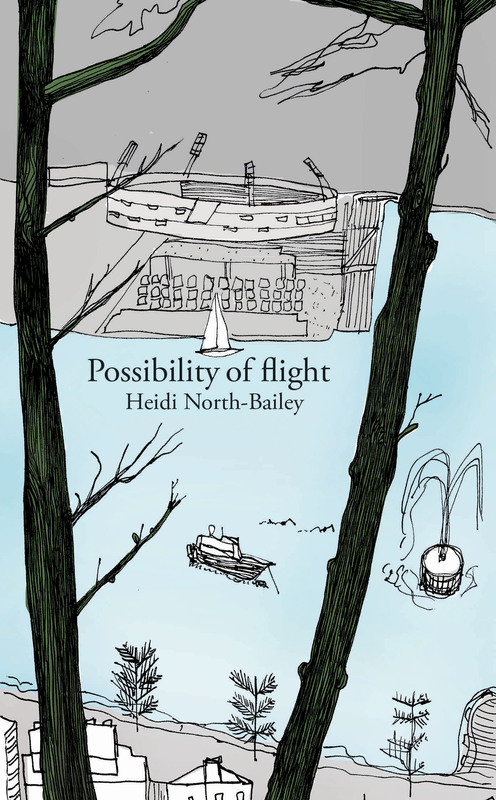 Possibility of flight is a thoughtful and intimate first collection that ends unexpectedly with fireworks. Heidi writes poems, short stories and screenplays, and was recently accepted into a University of Iowa distance writing programme. 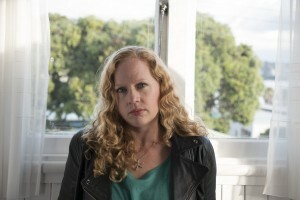 She won the Irish Feile Filiochta International Poetry Competition in 2007 with her poem ‘The Women’ and has also won awards for her short fiction. Her work has appeared in New Zealand and international journals including Takahē and the 4th Floor Literary Journal. Heidi lives in Auckland, and when not being kept busy with her one-year-old, squirrels away time to write.